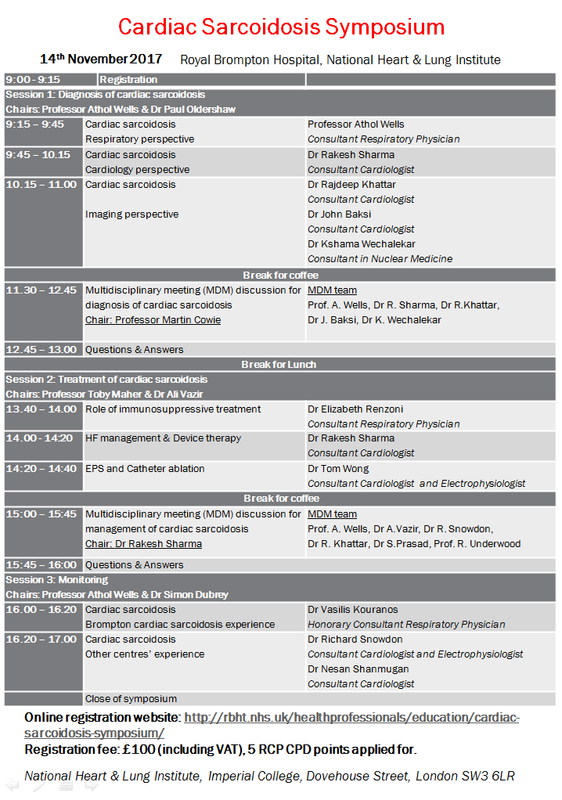 Attendance is free of charge and all Wessex cardiology trainees are invited. There is no need to confirm your attendance in advance. Feel free to join us. 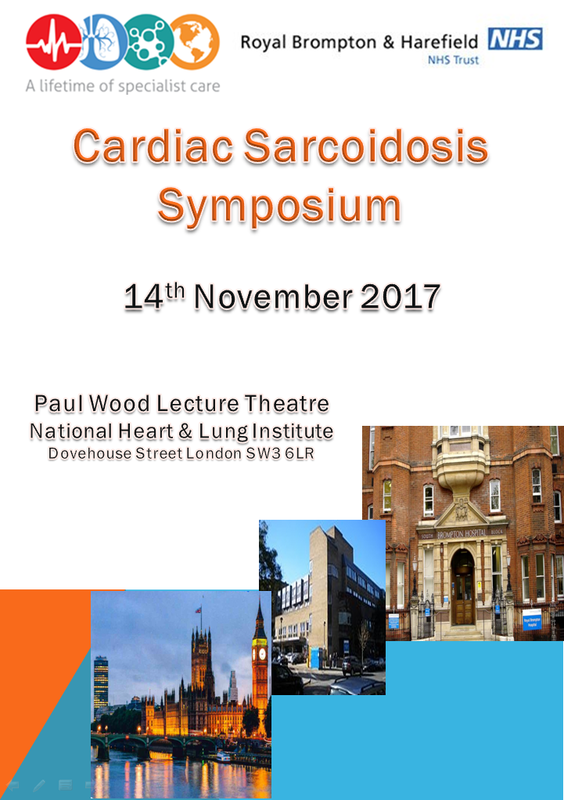 We have been asked to share information with you regarding the Cardiac Sarcoidosis Symposium which takes place on November 14th 2017 at the National Heart and Lung Institute in London. Registration cost £100. For more details and to register click here. Thanks to all those who have signed up to the Poole training day on the 10th October. There is still capacity if you would like to come. 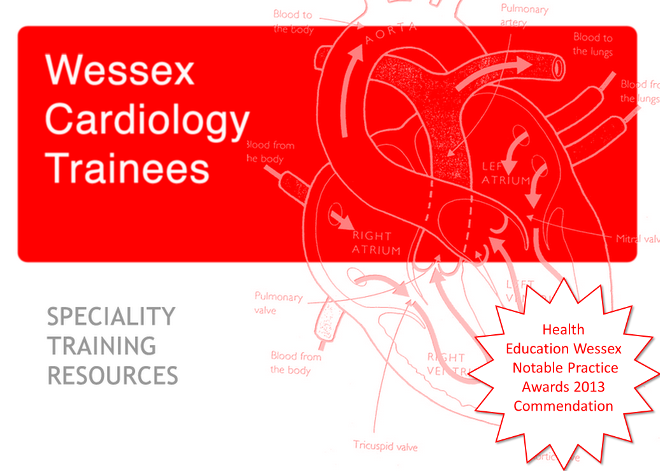 It kicks off at 0900 in the post-grad center at Poole Hospital - click here for the program.